Windsor Blinds & Awnings - Vertical Blinds Newcastle offer a complete blinds service in Newcastle, such as; vertical blinds, venetian blinds and roller blinds. 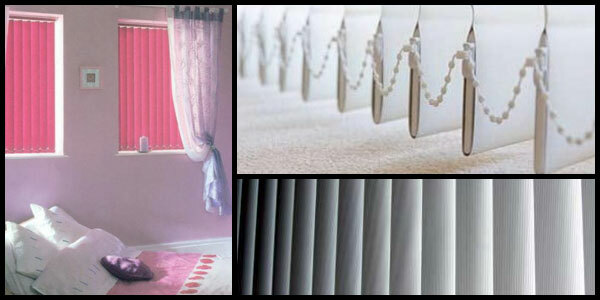 We also offer services and products including roman blinds and New York blinds. Windsor Blinds & Awnings - Vertical Blinds Newcastle has over 60 years of industry experience. Built on old fashioned values of reliability, quality and affordability, Windsor Blinds & Awnings - Vertical Blinds Newcastle, provide a variety of blinds product options, from vertical blinds to roller blinds. Our vertical blinds information at Windsor Blinds & Awnings - Vertical Blinds Newcastle, is of the highest quality, and we are able to assist you with all your vertical blinds needs. Contact Windsor Blinds & Awnings - Vertical Blinds Newcastle today, we can cater a vertical blinds solution to meet your needs. Windsor Blinds & Awnings - Vertical Blinds Newcastle’s success and progress is largely attributed to dedication to customer service. Windsor Blinds & Awnings - Vertical Blinds Newcastle’s policy combines quality of products, value for money and above all personal service allowing for complete satisfaction for customers. Windsor Blinds & Awnings - Vertical Blinds Newcastle uses only the best standard of componentry and materials, specifically designed for the Australian Environment. This ensures a long lasting, quality product which is backed with the Windsor Warranty. Always recognising the best interest of the customer, Windsor Blinds & Awnings - Vertical Blinds Newcastle has kept and will continue to keep up-to-date with all the latest developments, ideas, technologies, trends and services standards that we are known for.